Can be fitted with reflective bands. Able to withstand over 400Kgs. 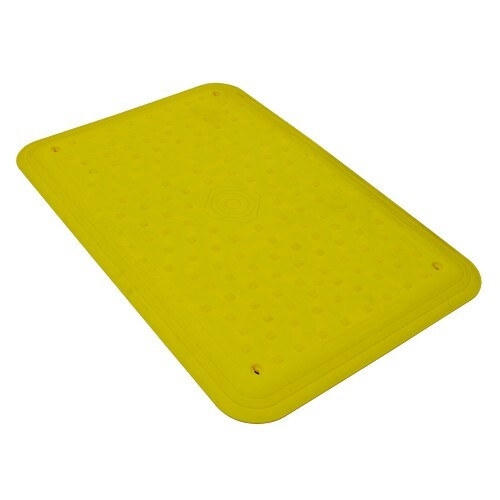 Manufactured in yellow for high visibility, but can be coloured to suit (Minimum sized order).